Look through the listings of Member users that have joined Durban Singles that are tagged with Redneck. Dating others that have similar interests is a great way to find things to do on a first date. Register for a 100% Free Profile to Go out Today! 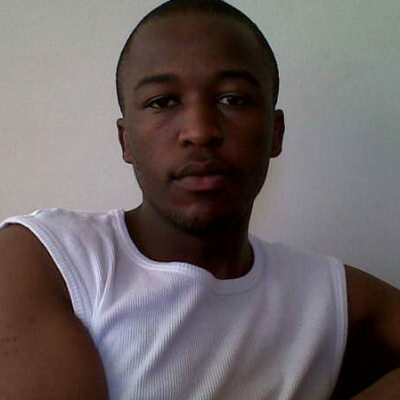 I'm a 26 year old african male with a body builders body.my height is 1.65m. I've got dark brown eyes. im a 42 yr old white male, who is looking for that one person who could make me happy by just being herself. Where are all the single men? ?